Above all, GreatSmiles is dedicated to the prevention of dental disease. An effective prevention regimen is the result of a healthy collaboration between the patient and dentist (including dental staff). 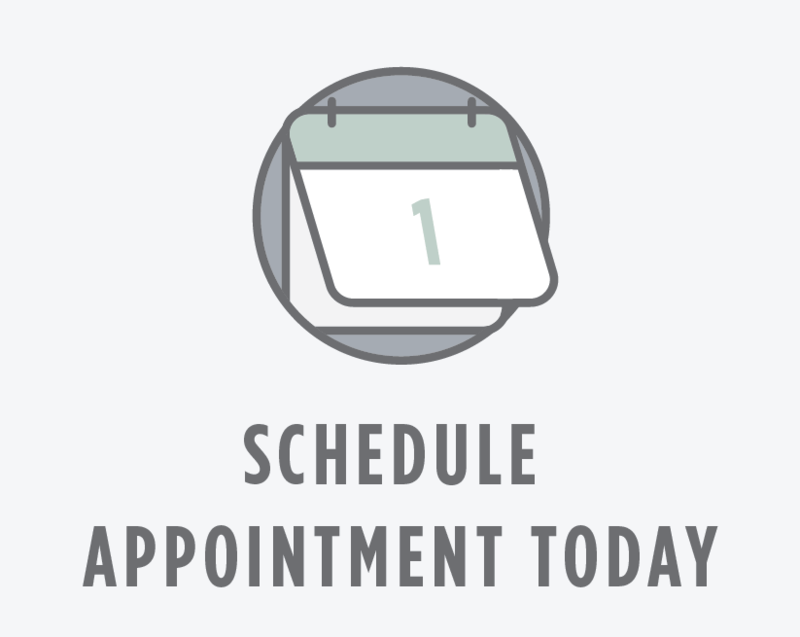 Routine dental visits will support healthy dentition by preventing dental diseases from occurring, slowing their progression once they’ve begun, and minimizing the chance of their recurrence in the future. Of course, it all begins at home. Eating a healthy diet and practicing daily oral health habits will reinforce the maintenance by your dentist during your routine dental visits. Remember to include dental exams, cleanings and x-rays as part of your routine maintenance plan. Finally, dental sealants and fluoride (most commonly found in toothpaste and drinking water) will also promote oral health and help prevent disease. Prevention is the key to having a healthy, confident, beautiful smile!